Arrive in Shanghai and spend some free time to explore this modern city. Fly to Xi'an, a city with long history and rich culture. Then you will take train to Pingyao and enjoy some leisure time in this ancient city. 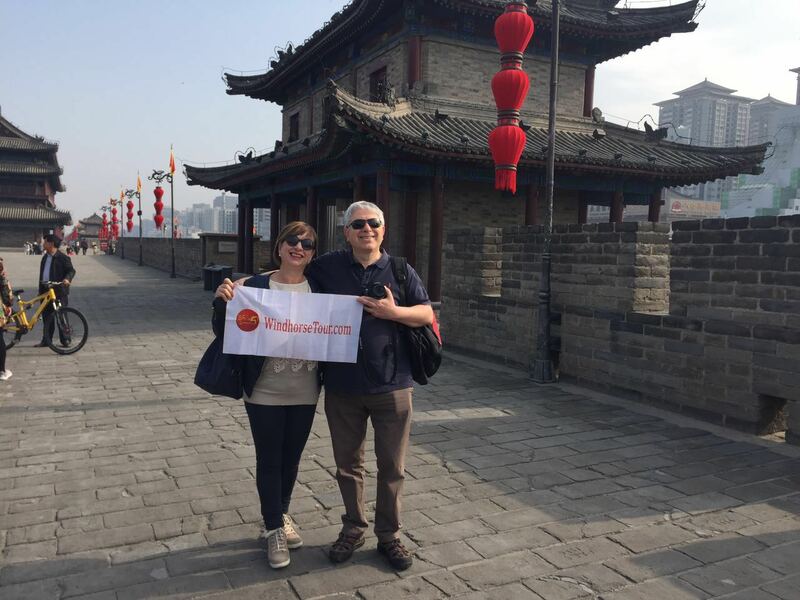 Next go to Beijing, to explore the capital city with highlight of Great Wall, Summer Palace, etc., then take high speed train back to Shanghai and enjoy two days tour to the heavenly Hangzhou. Pingyao Ancient City, Hangzhou West Lake. All well organized. All has been well done. Stay calm. All well organized.